Mozilla has started to distribute two new system add-ons for Firefox 49.0 and Firefox 49.0.1 to address two issues affecting Adobe Flash Player and graphics issues. 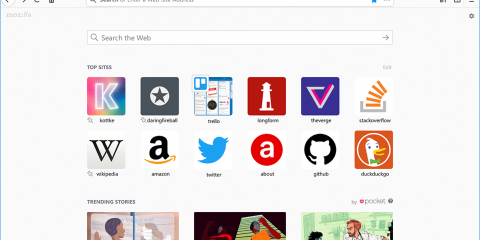 The organization is working on Firefox 49.0.2 currently, but made the decision to release two new patches for the current stable version of Firefox as system add-ons to address issues that users are affected by. System add-ons are like hotfixes. They can be pushed out to all Firefox users who have automatic updates enabled to fix issues of the browser. That’s usually a lot faster than having to create a new build of Firefox. 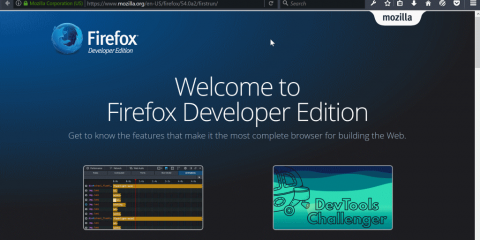 The two system add-ons address two issues in Firefox 49 and 50. Asynchronous Plugin Rendering enables asynchronoous plugin rendering in Firefox 49. The patch is designed to improve the performance of Adobe’s Flash Player in Firefox, and to reduce the likelihood of crashes. The patch flips the switch dom.ipc.plugins.asyncdrawing.enabled to true on Firefox 49 and Firefox 49.0.1. This fixes an issue that 64-bit users of Firefox experienced. Mozilla calls these issues “functional”, and mentioned that it also caused issues with scrolling for e10s users and Flash content. Confirm that you will be careful if the warning prompt spawns. If the preference’s value is set to false, double-click it to set it to true instead. This enables asynchronous plugin rendering in Firefox. The D3D9 Acceleration Fallback system add-on on the other hand deactivates Direct3D9 fallback if hardware acceleration is enabled in Firefox. This should fix graphics artifacts issues that some Firefox users are experiencing currently. 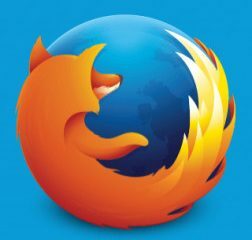 The patch will land in Firefox 49 and Firefox 50. You can find out if the system add-ons are already installed on your version of Firefox. Simply load about:support in the Firefox address bar and scroll down to the extensions group on the page. 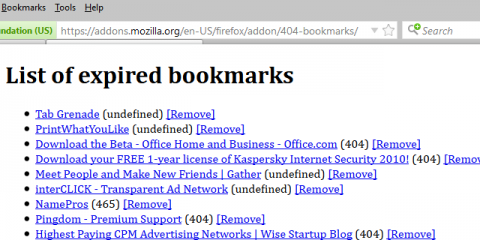 The post Firefox 49: two new system add-ons to fix Flash and graphics issues appeared first on gHacks Technology News.